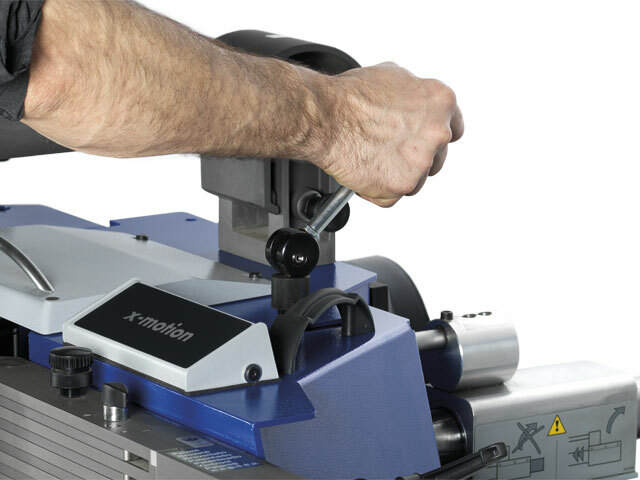 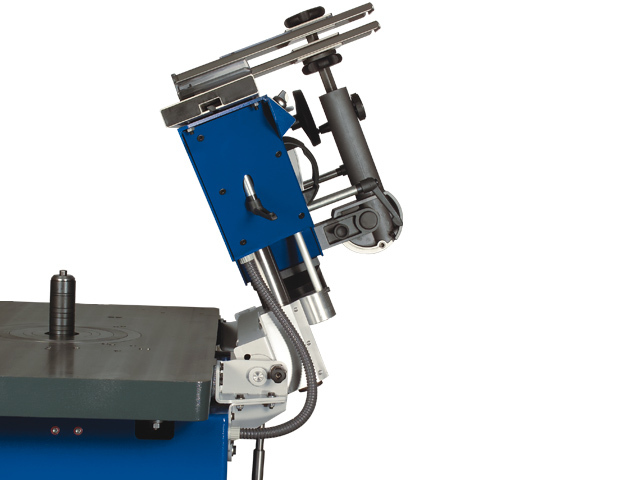 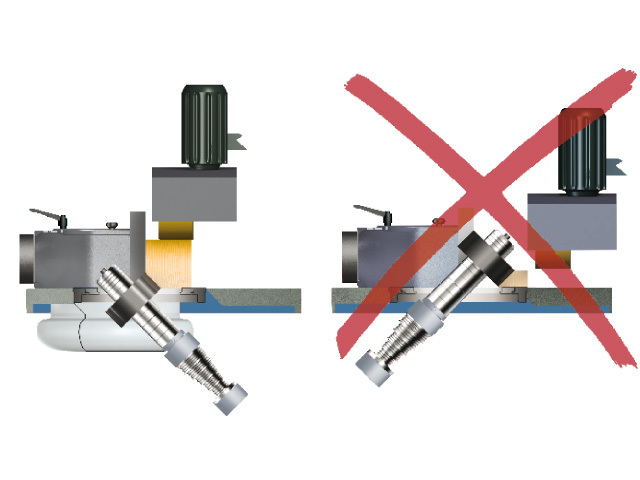 When changing the spindle, the renowned moulder spindle quick change system ensures maximum productivity. 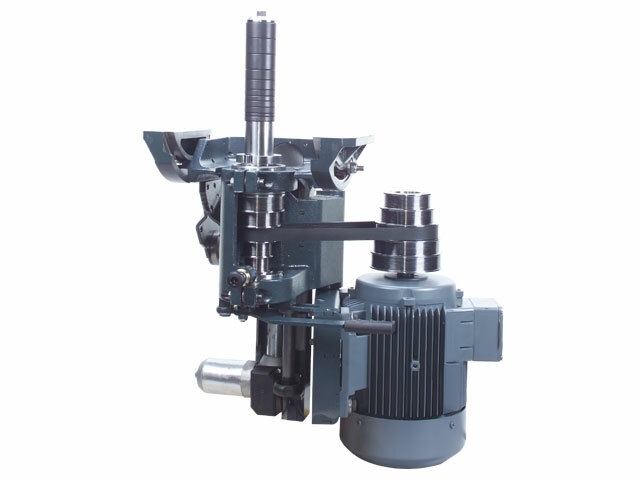 Spindle moulders with different diameters and pre-mounted tools for serial moulding work can be interchanged and used in seconds. 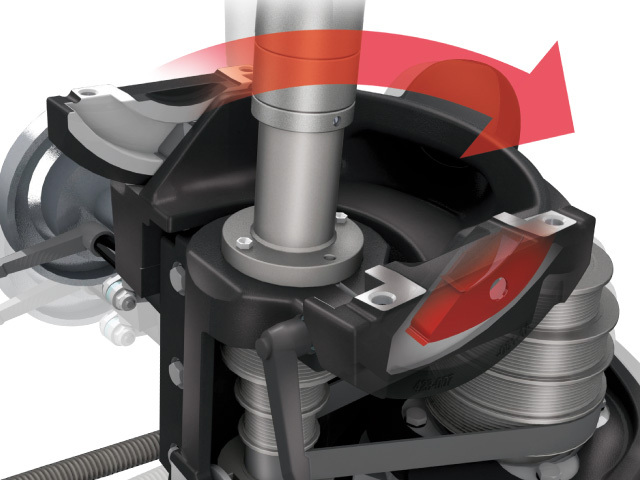 One of the absolute highlights of the new profil 45 x-motion is the 7“ TFT monitor with “x-motion” control package for unique user comfort of the premium class. 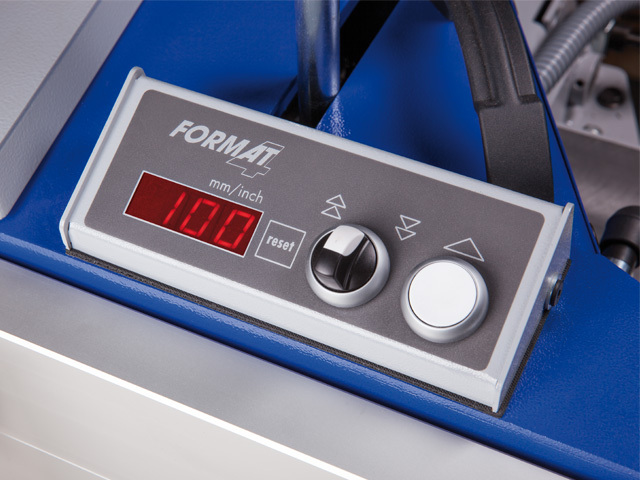 The touch screen control unit is always at eye level and provides all the important information at a glance. 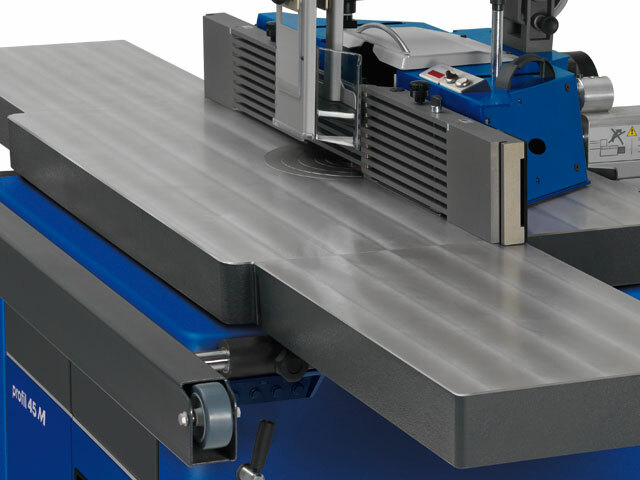 Alongside all of the settings of the spindle, the new Format-4 spindle moulder fence can also be controlled directly from the touch screen. 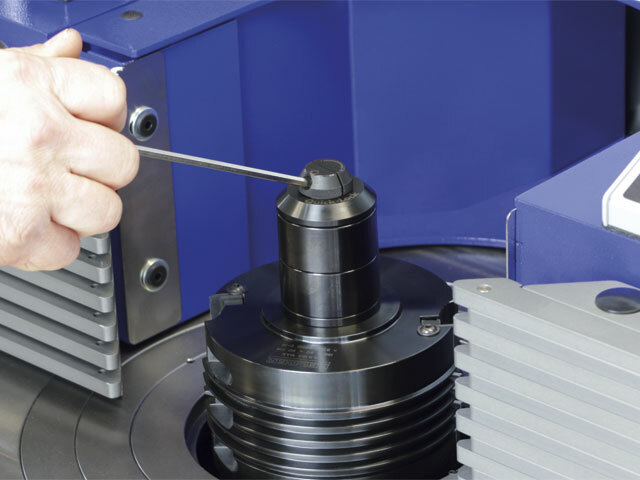 The premium package offers maximum efficiency, with program recall at the touch of a button with individual configurable moulding programs and an optionally available tooling database. 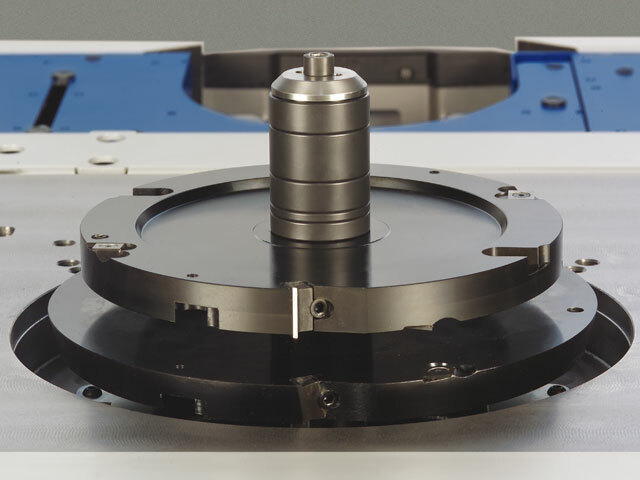 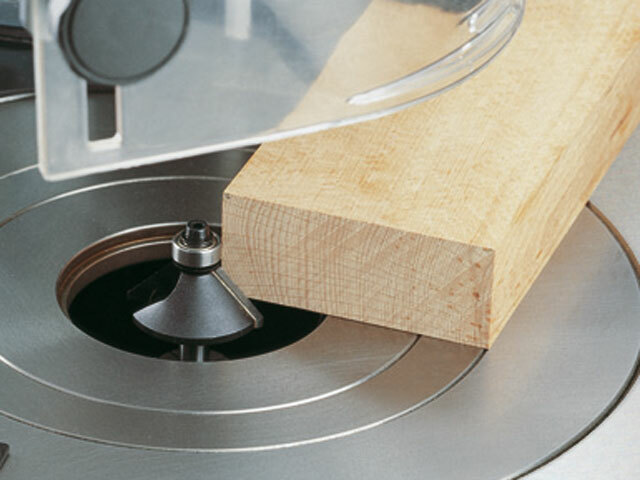 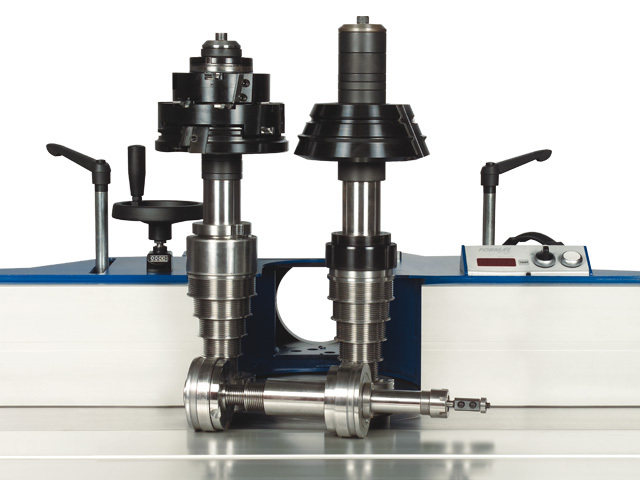 The high speed router spindle is designed for router shaft diameters of Ø 6–16 mm at a running speed of 15,000 rpm. 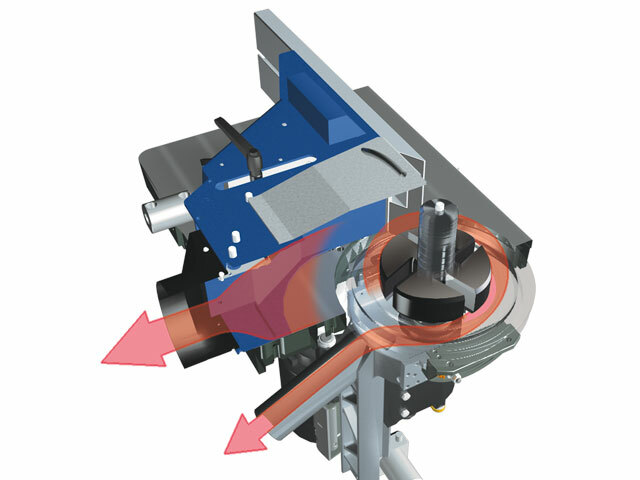 The precise quick adjustment of the spindle is done using motors and the current setting is displayed in real time.